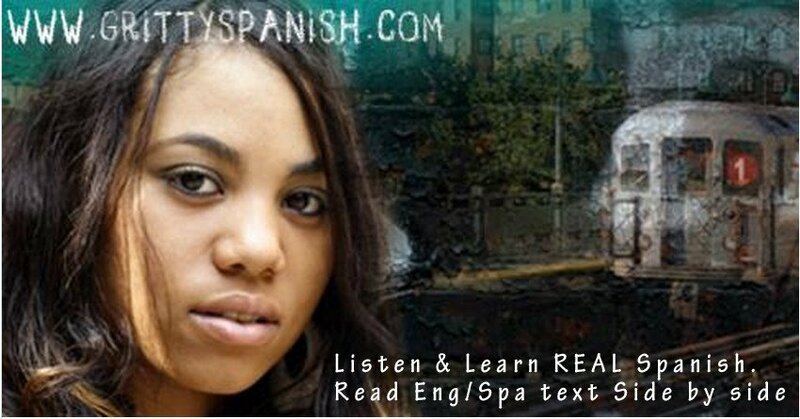 Pasar has at least 13 uses that you need to know if you want to achieve Spanish fluency. Your first encounter with the verb pasar was probably “qué pasa” (what’s happening) but it means so much than that. Learning these 13 uses of the Spanish verb pasar will put you on the fast track to speaking like a native and greatly increase your understanding of the Spanish language. Pop in your earbuds, press play and learn the many meanings of pasar in Spanish.